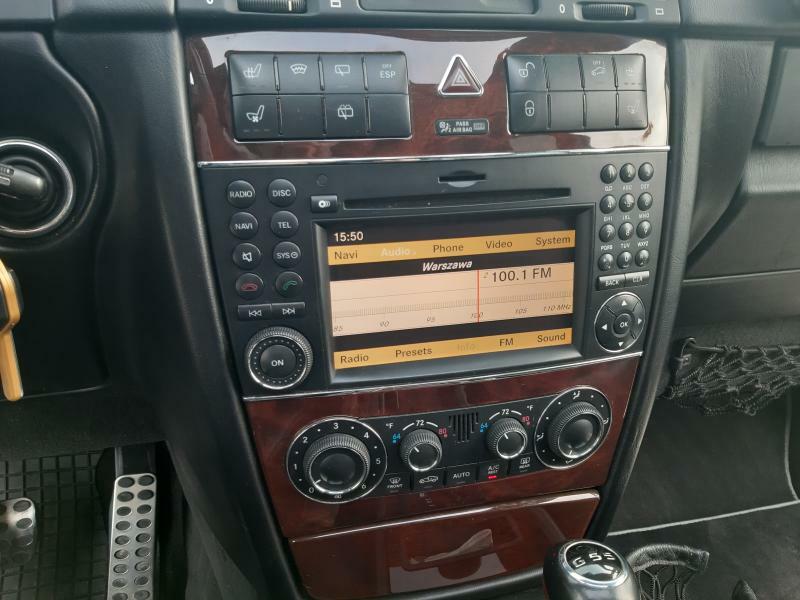 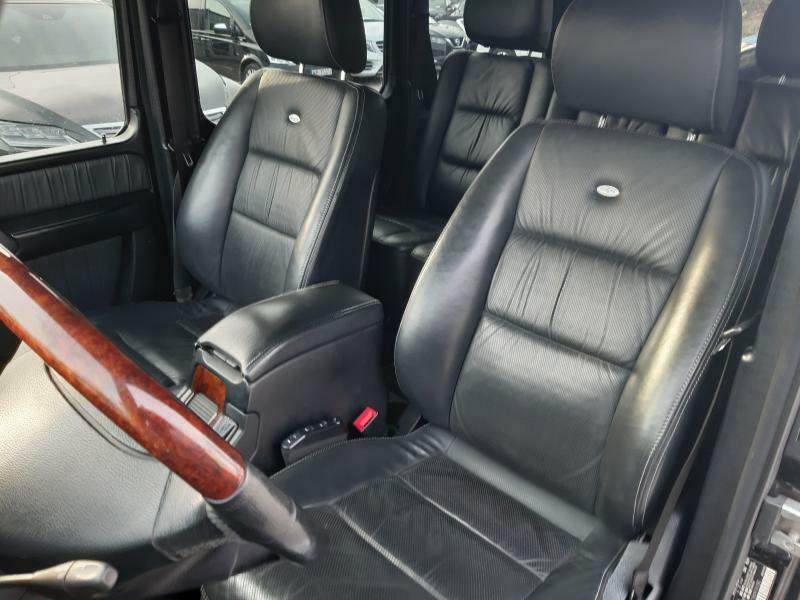 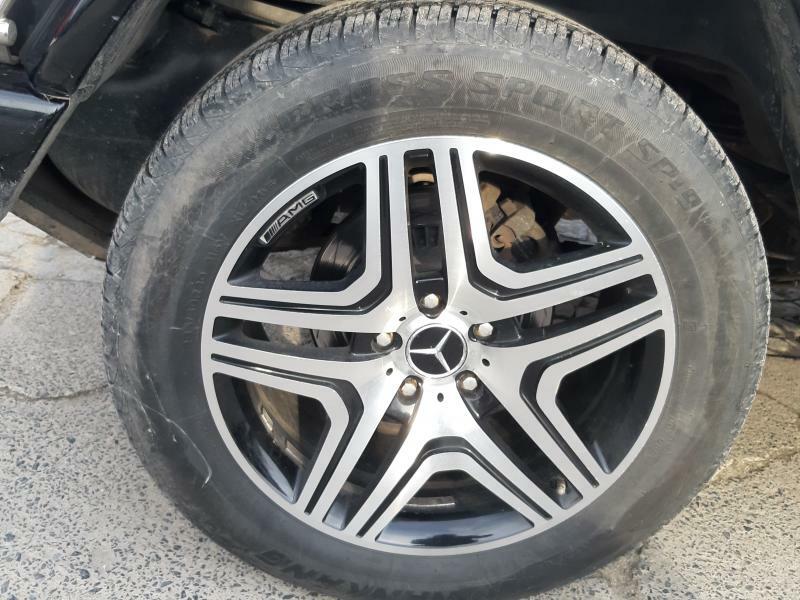 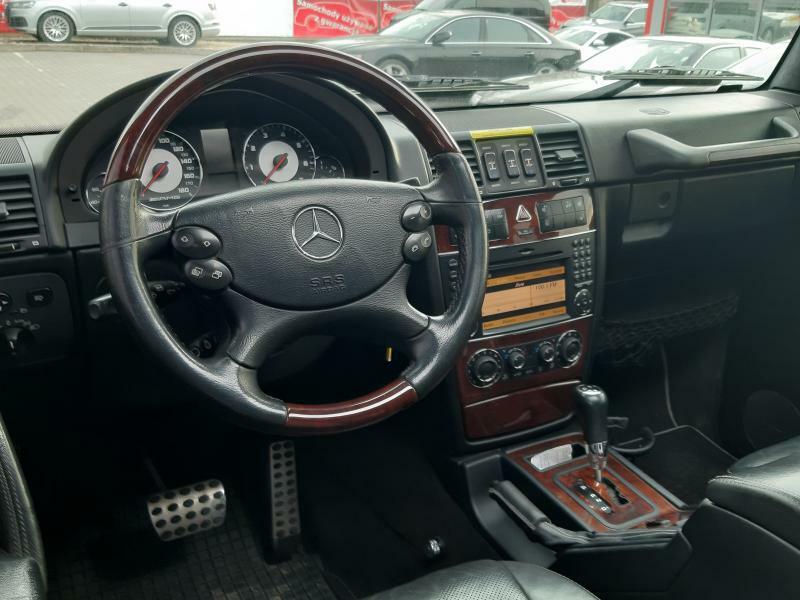 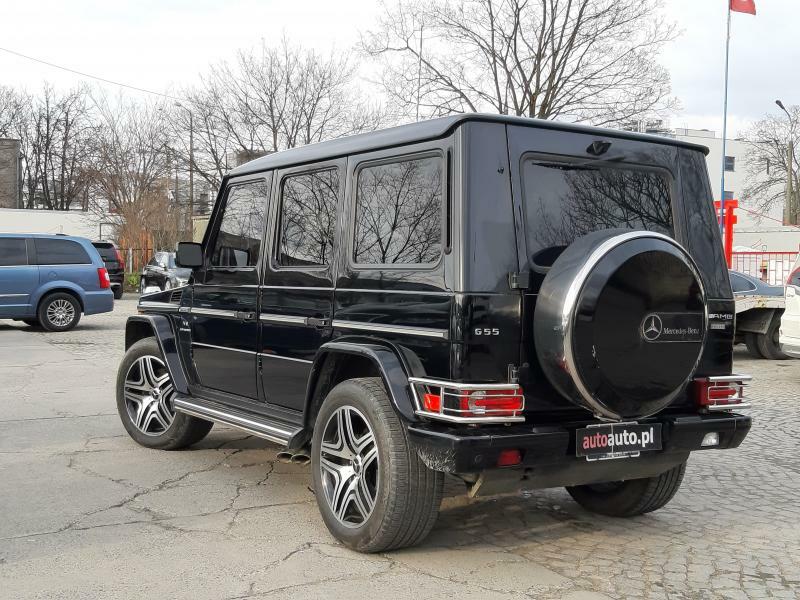 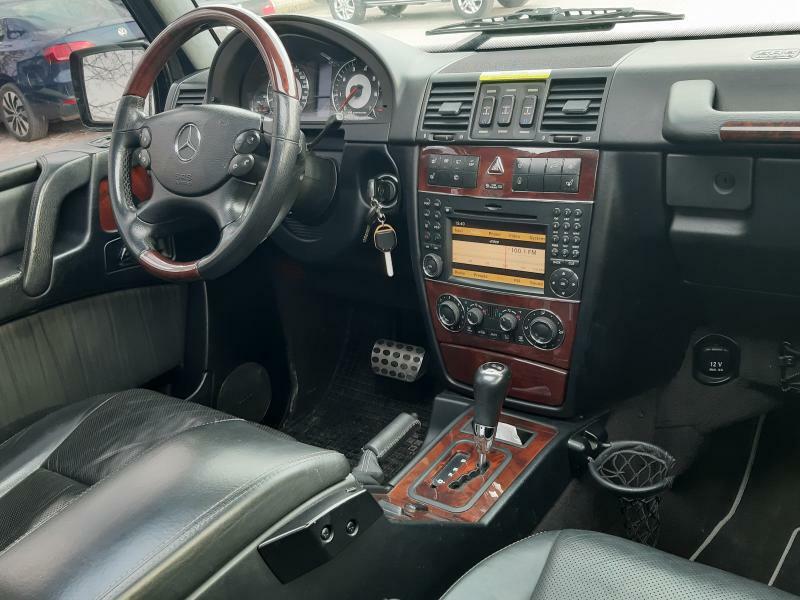 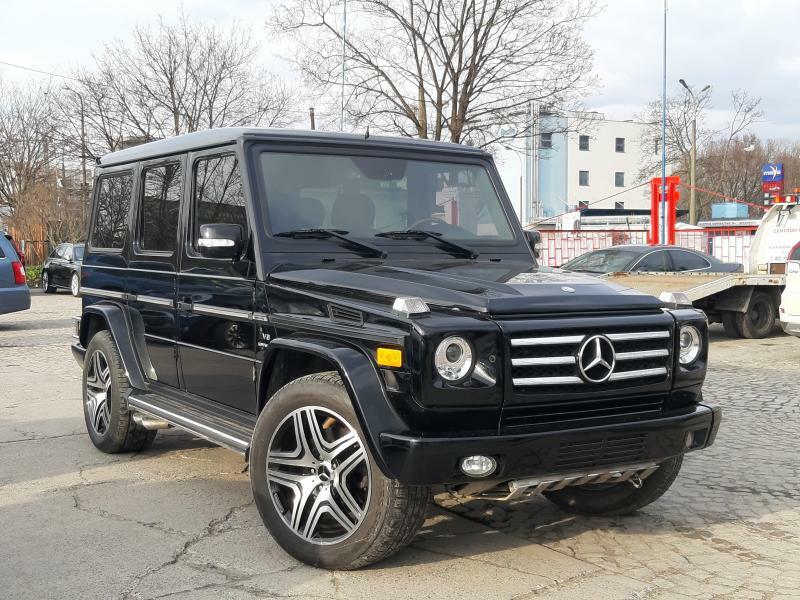 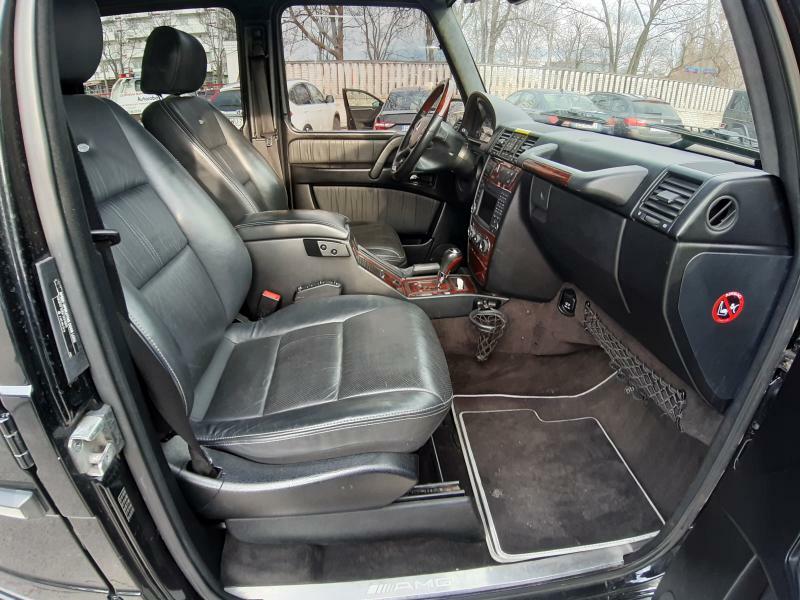 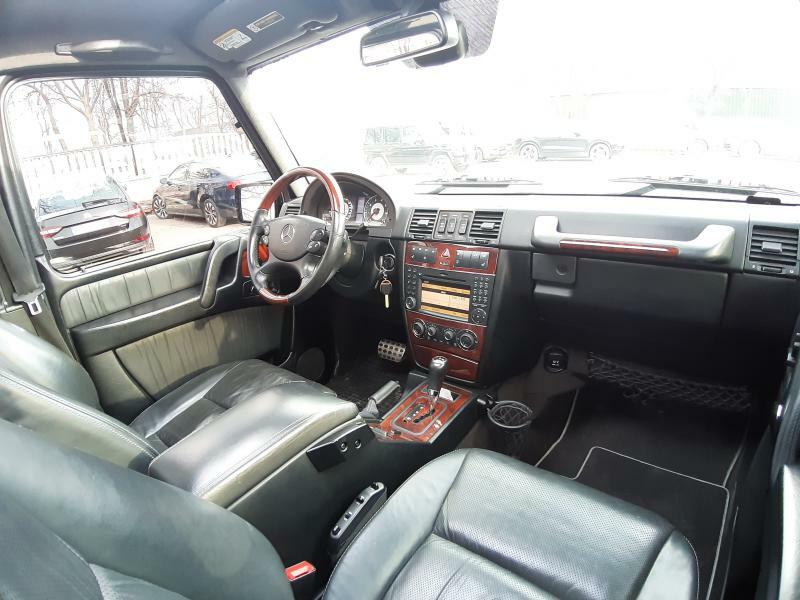 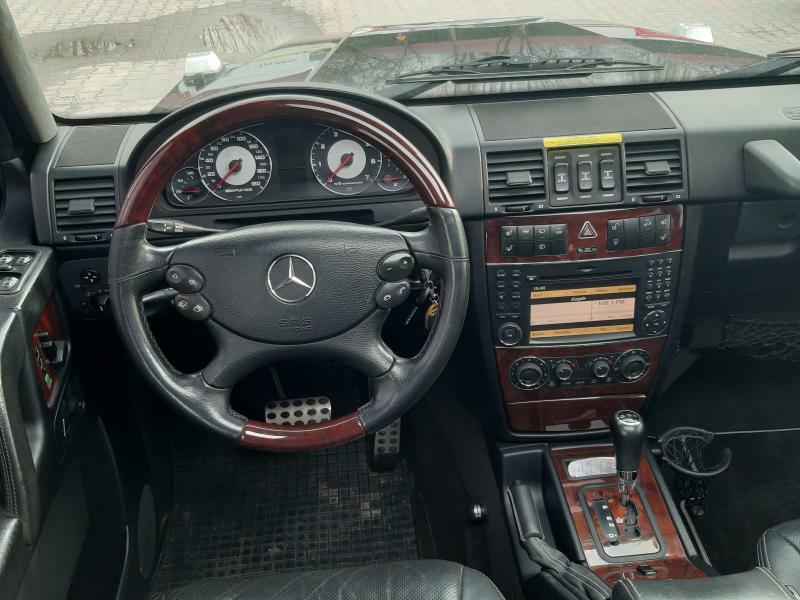 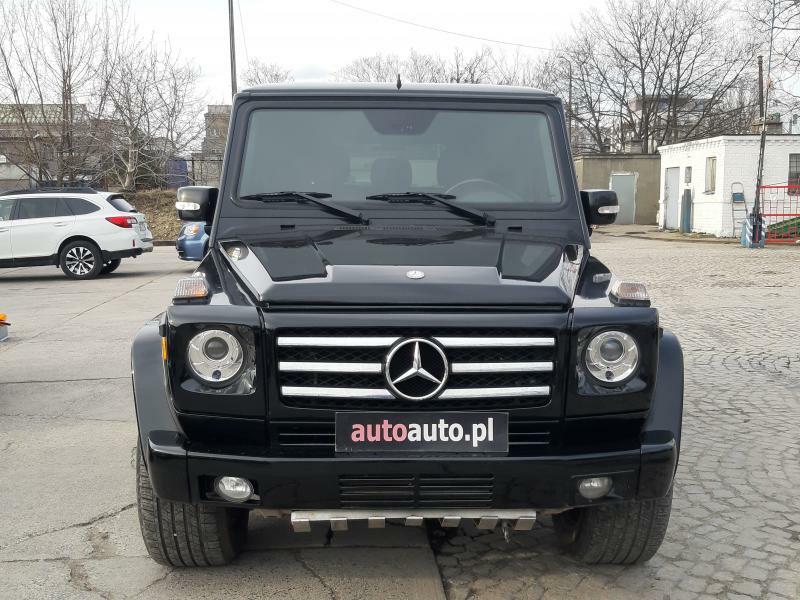 Mercedes G CLASS 2009 prod. 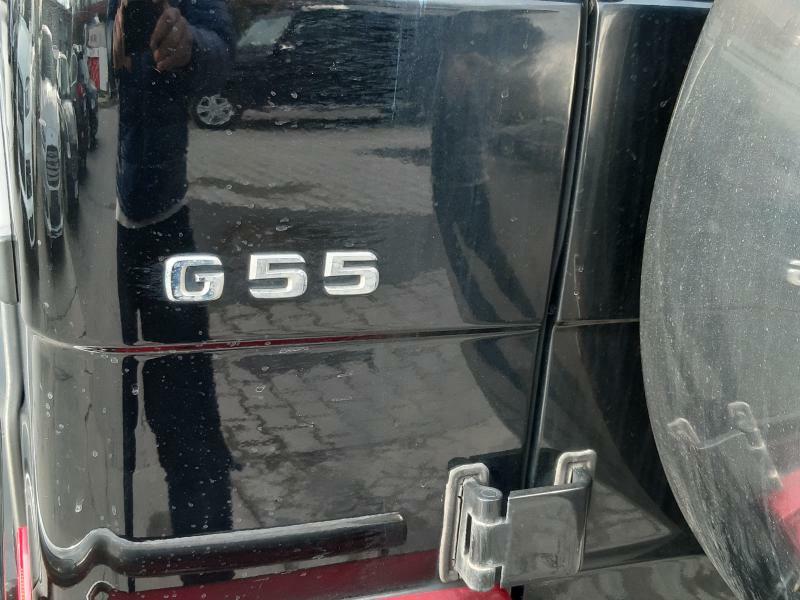 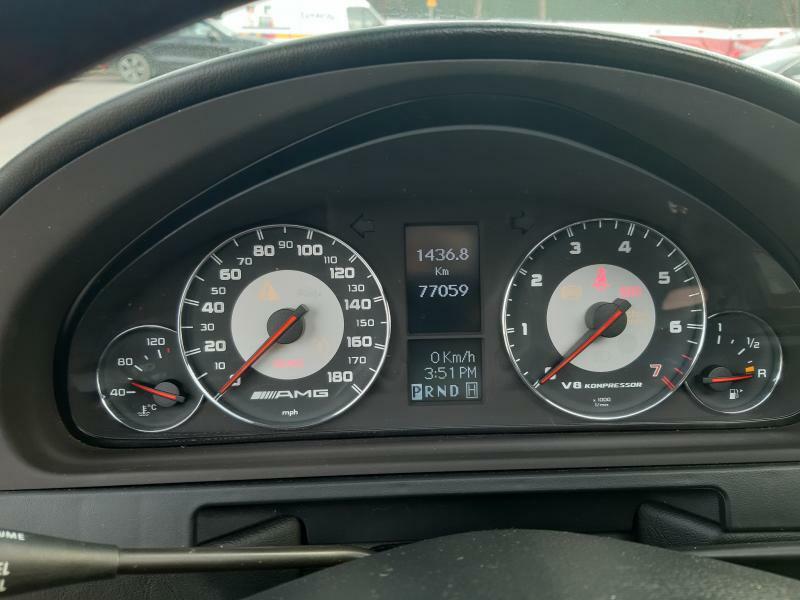 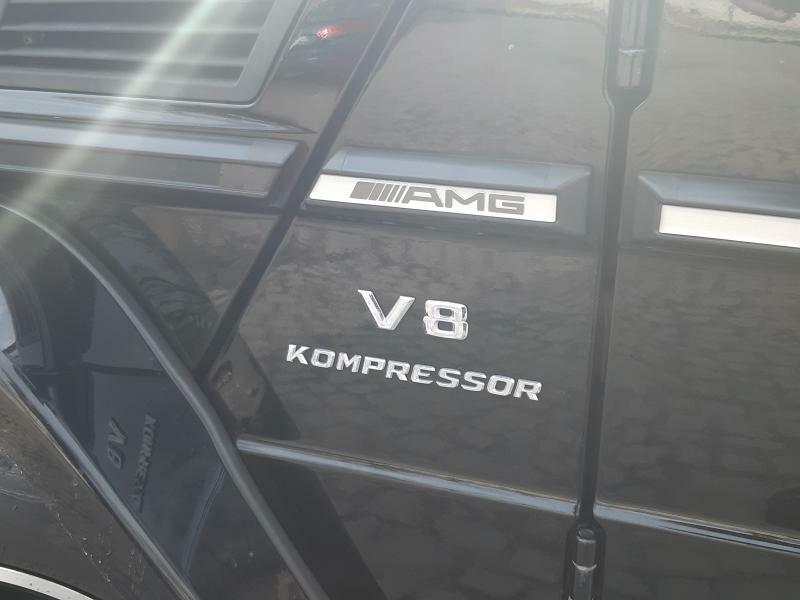 G 55 AMG V8 507KM ! 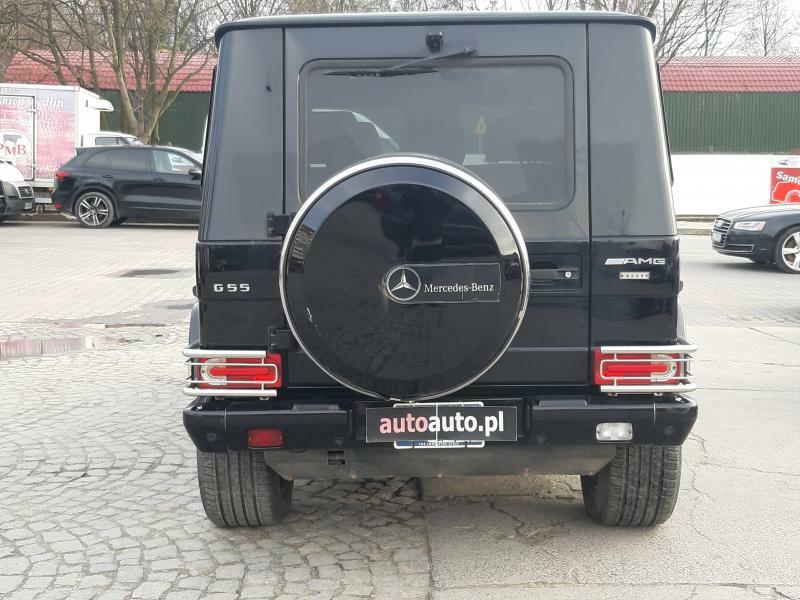 AUTOMAT !FULL OPCJA !!!!! 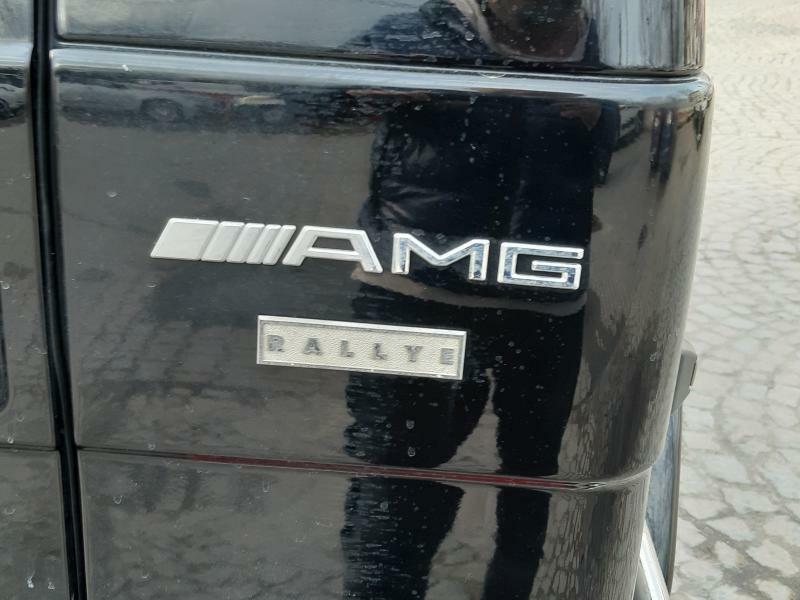 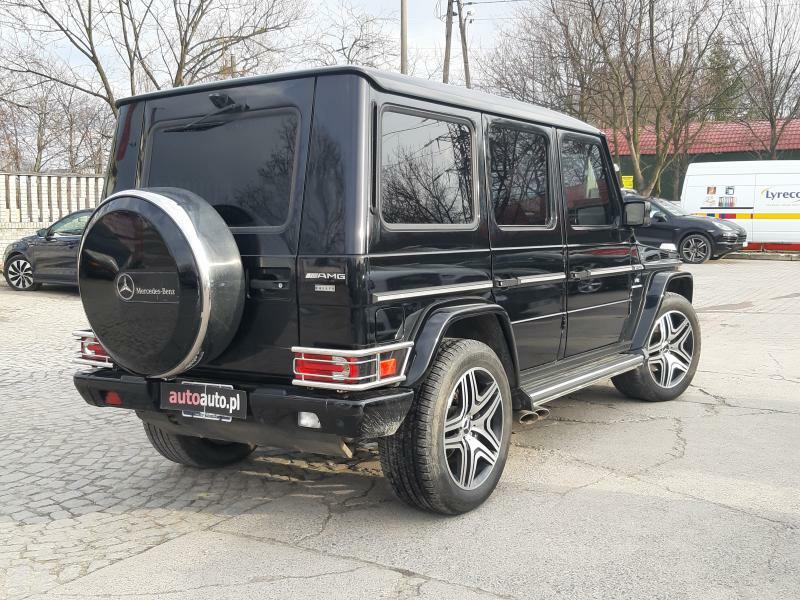 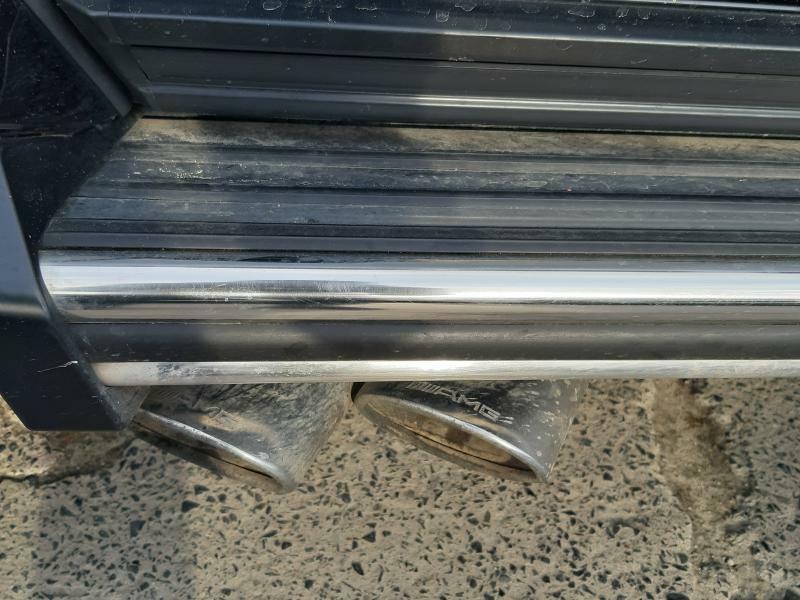 id: 32146 Mercedes G CLASS 2009 prod.